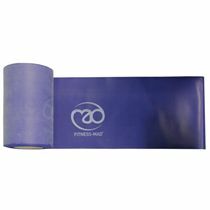 The Fitness Mad Resistance Band Light – 10 Pack offers an outstanding solution for saving your money; by purchasing this bulk pack of resistance bands, you pay the same price as you would for a roll without any of the hassle. Caution: Contains Latex. Do Not Use if Allergic. for submitting product information about Fitness Mad Resistance Band Light - 10 Pack We aim to answer all questions within 2-3 days. 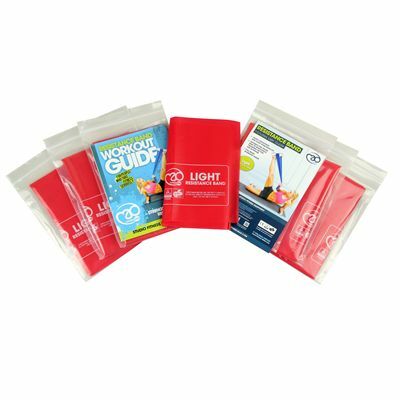 for submitting product information about Fitness Mad Resistance Band Light - 10 Pack. We aim to answer all questions within 2-3 days. If you provided your name and email address, we will email you as soon as the answer is published. for submitting product review about Fitness Mad Resistance Band Light - 10 Pack.